Helluland and Markland were (alongside Vinland) territories that were described in two Old Norse medieval sources, namely the sagas of Erik the Red and of the Greelanders. Thus, according to the Icelandic sagas, these two remote locations were the first to be spotted by Leif Erikson prior to his arrival in Vinland (situated in present-day Newfoundland, Canada) after leaving the Western Settlement in Greenland at some point during the early 11th century (the precise date of his departure remains disputed between the previously mentioned sagas). 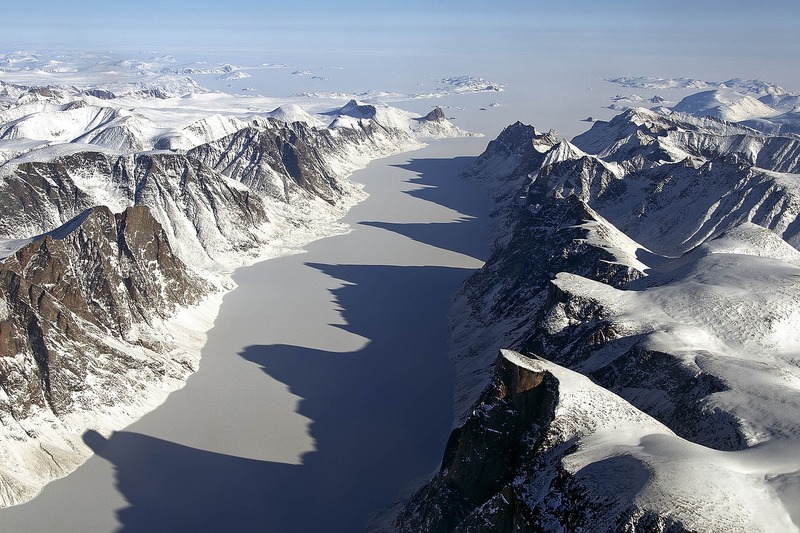 Most contemporary historians claim Helluland is actually Baffin Island, Nunavut, Canada, whereas Markland could be placed somewhere on the coast of Labrador. Etymologically, Helluland literally means ‘land of flat stones’ in Old Norse. 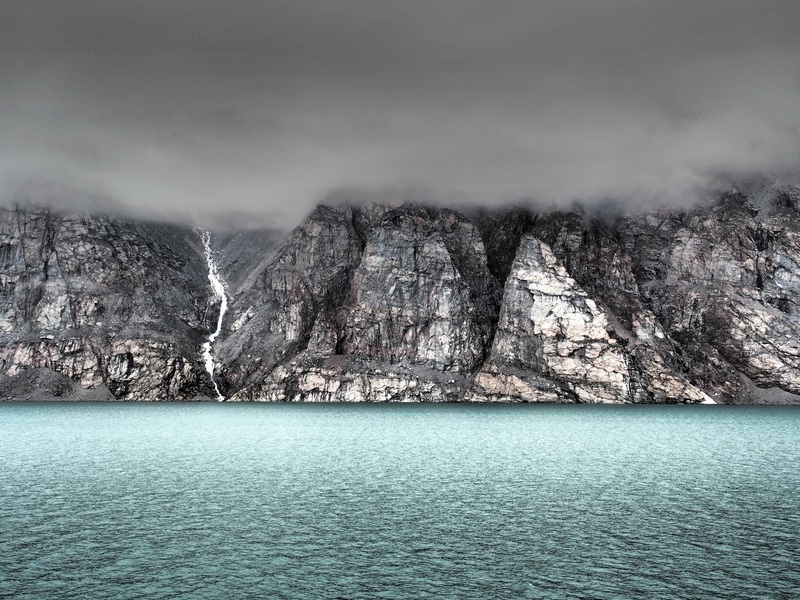 This is because of the fact that upon reaching it, Leif and his crew observed an austere landscape that was of no potential interest with respect to colonization, with the island being inhabited solely by polar foxes. On the other hand, Markland (which literally means ‘land of wood’) was seen as a promising resource for the settlement(s) established by Leif’s Norsemen in Vinland at the round of the 11th century. To date, archaeological research proves the fact that there has been a notable Norse presence in Newfoundland during the end of the Viking Age but there are still many puzzling mysteries to be solved in order to obtain the bigger picture of the North American saga. In this particular respect, clinging only to the Old Norse literature can become uncertain, given the relatively fictional topography involved in the saga of Erik the Red. There for example Markland is placed southward of Vinland and of a certain archipelago called Bjarneyjar (i.e. ‘Bear Islands’) as well as of Hvítramannaland (i.e. ‘White Man’s Land’) or Irland it mikla (a territory known as ‘Great Ireland’ in English-language sources), most likely a fictional country. 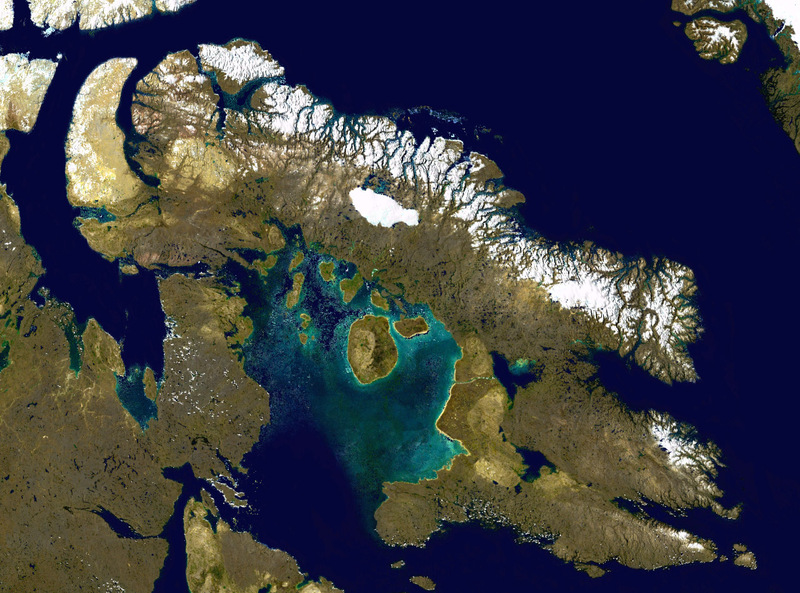 Quite recently, thanks to satellite imagery and archaeological data, aside from L’Anse aux Meadows in northern Newfoundland, clues regarding another possible Norse settlement that might have been established at Point Rosee headland (also in Newfoundland) were made public in 2015 by Sarah Parcak and her team of archaeologists. 1 Response to What Were Helluland And Markland From The Old Norse Sagas? Wonderful article. My recent research into the Norse in North America brings them into French Canada, following the same settlement pattern as the first French Canadians, into the Gulf of St. Lawrence and up the St. Lawrence River. ‘Helluland” is actually Newfoundland, and “Markland is the Labrador/Quebec mainland. The Point Rosee find supports my research into the location of the Norse settlement of ‘Hop’ inside Newfoundland’s St. George’s Bay, at Barachois Pond.